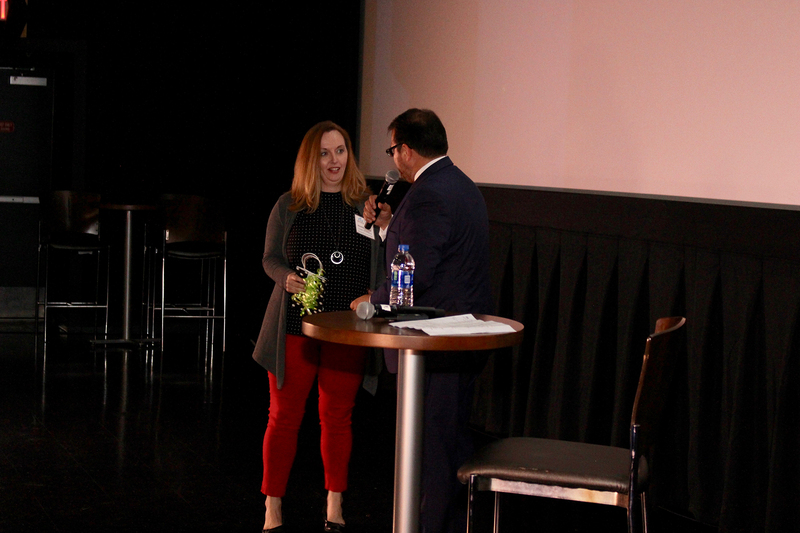 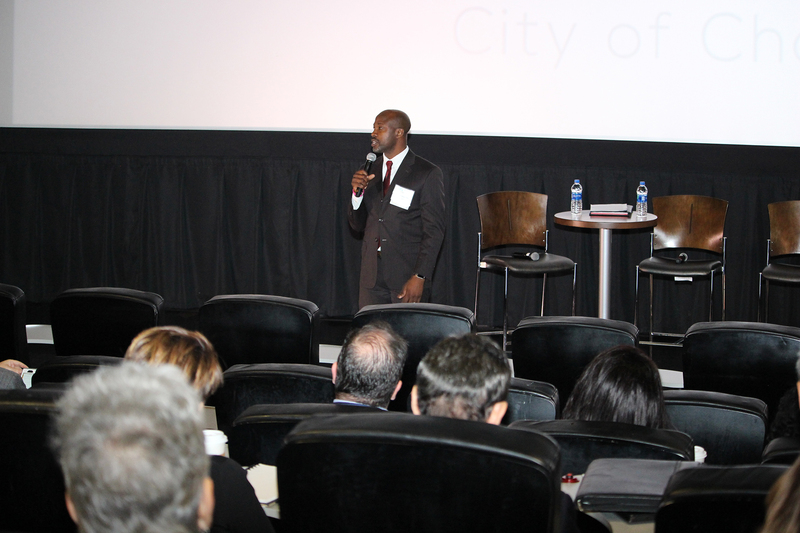 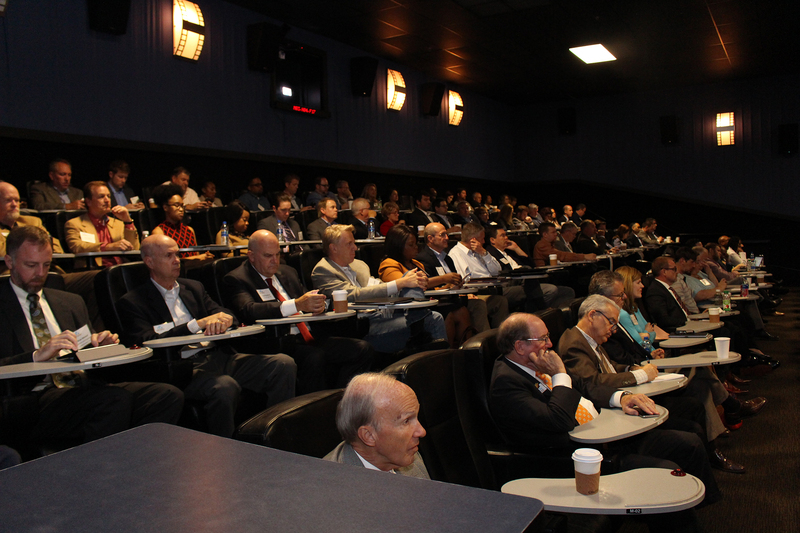 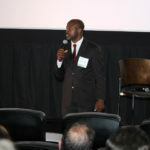 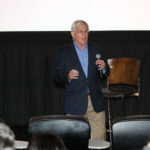 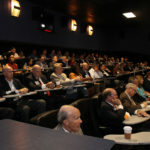 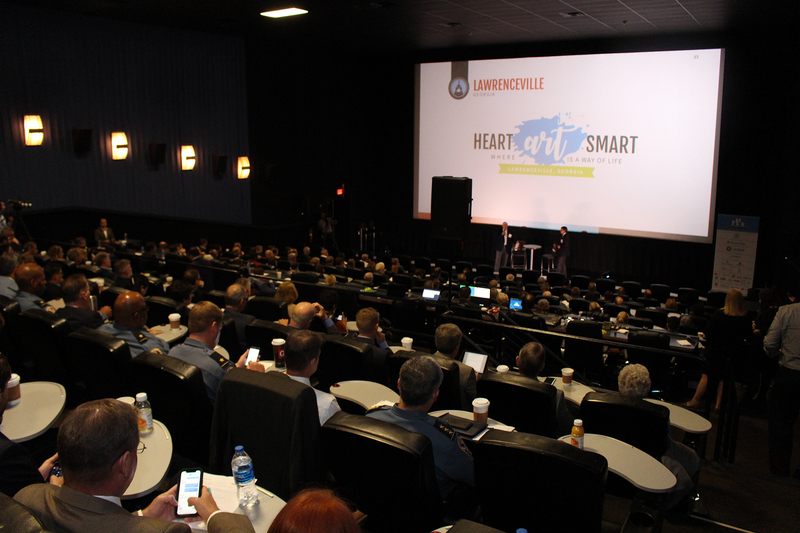 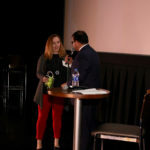 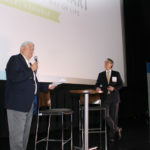 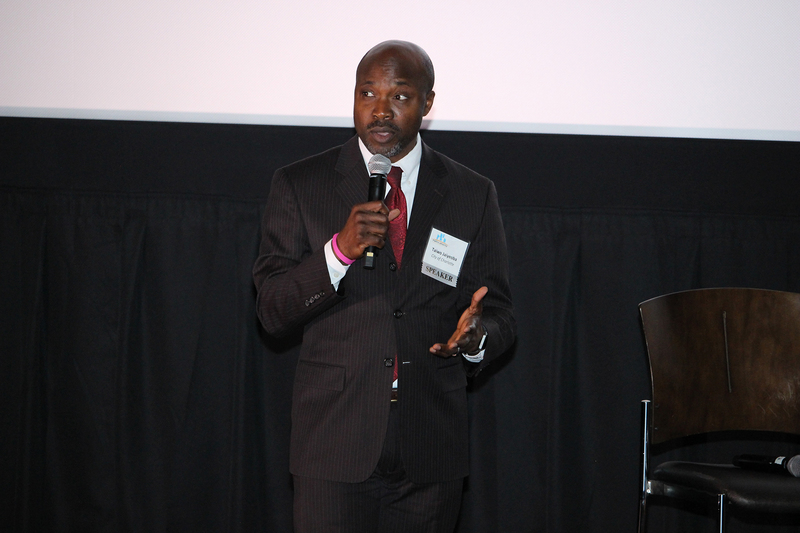 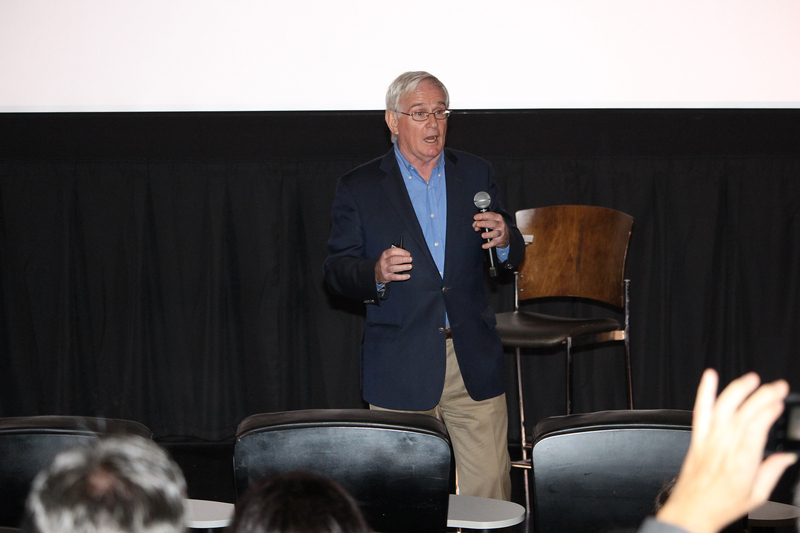 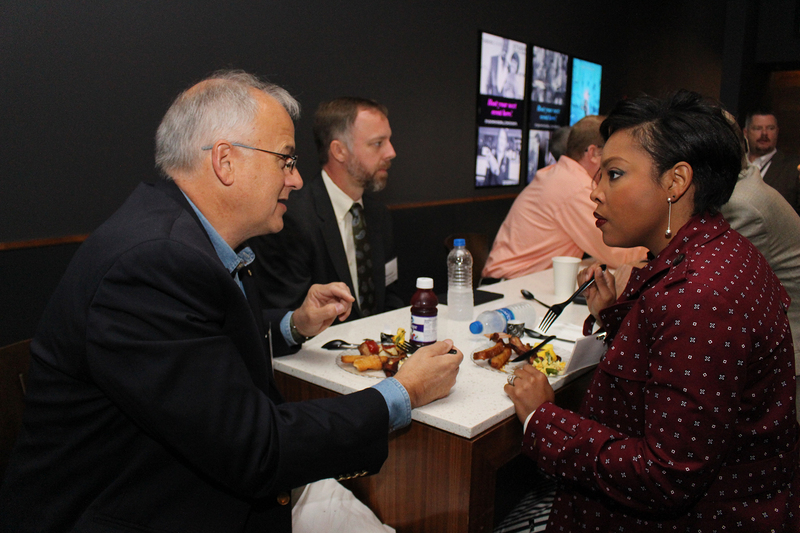 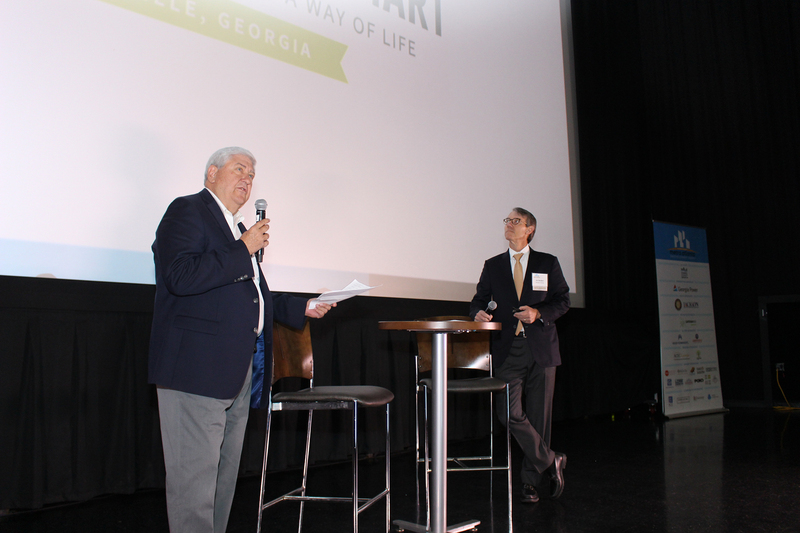 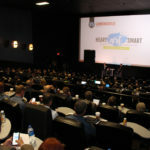 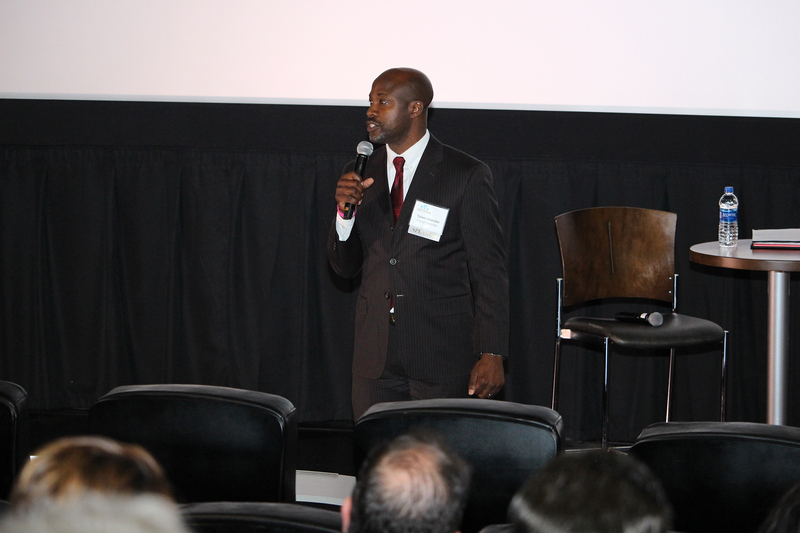 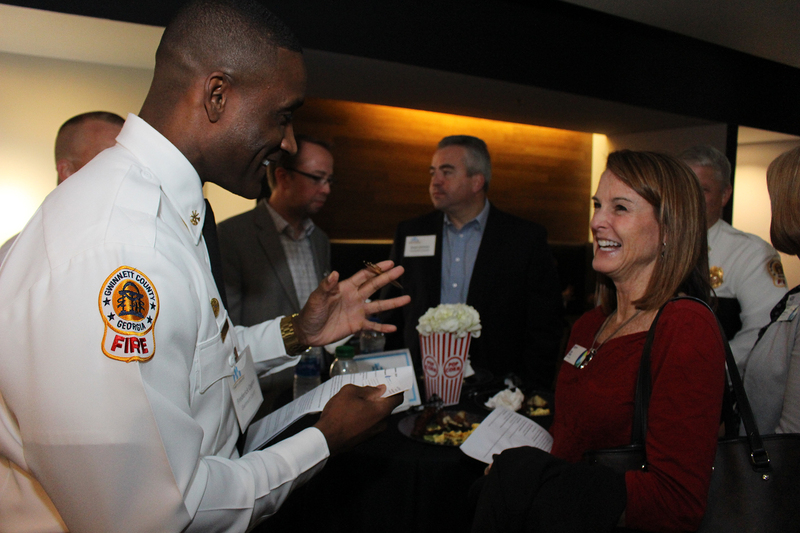 Partnership Gwinnett, in collaboration with the Council for Quality Growth, announced the winners of the 2018 MARS Awards, presented today at the annual Metro Atlanta Redevelopment Summit at the Studio Movie Grill in Duluth. 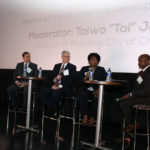 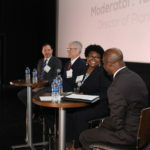 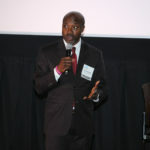 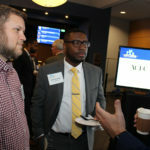 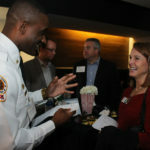 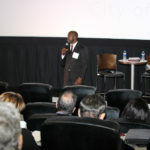 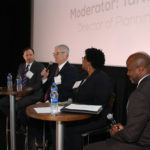 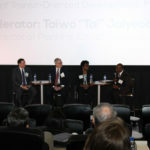 Presented by Georgia Power, the Metro Atlanta Redevelopment Summit is the premiere redevelopment event in the region, bringing together more than 250 developers, commercial real estate brokers, elected officials, business leaders and community development experts. 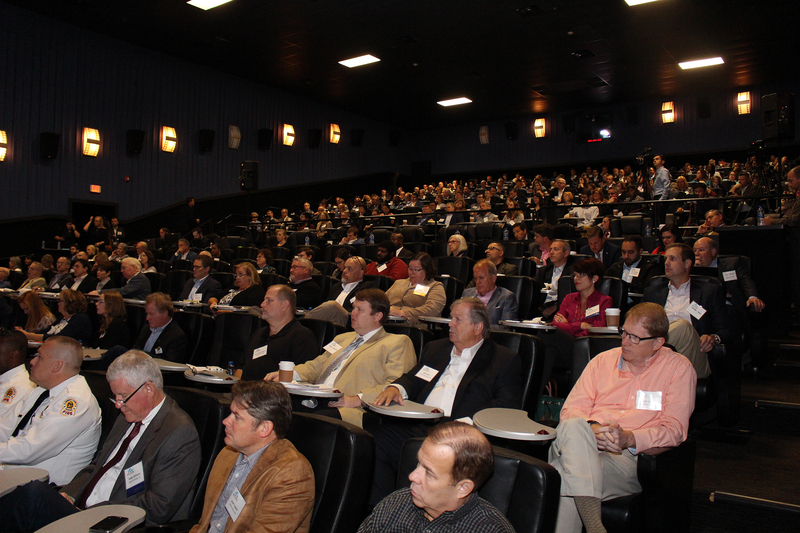 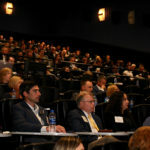 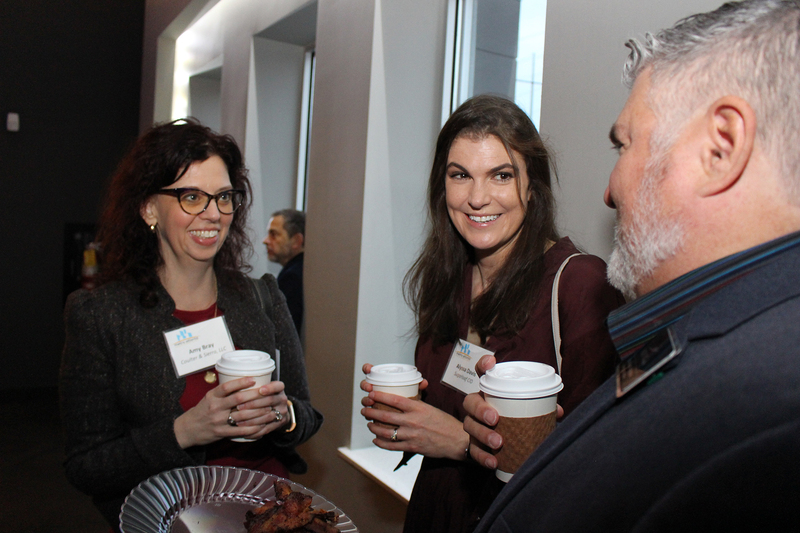 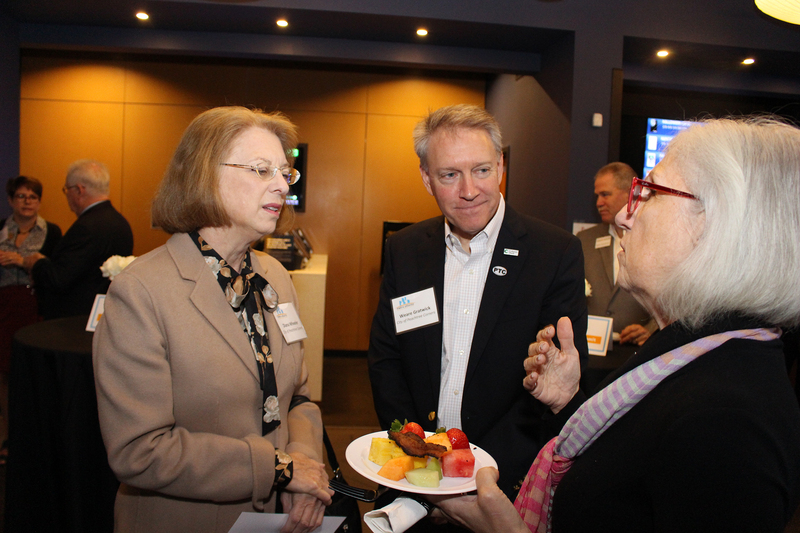 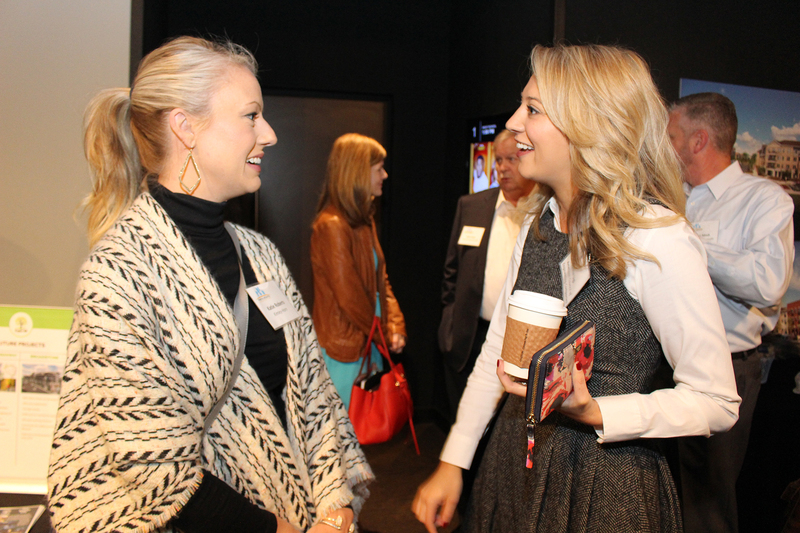 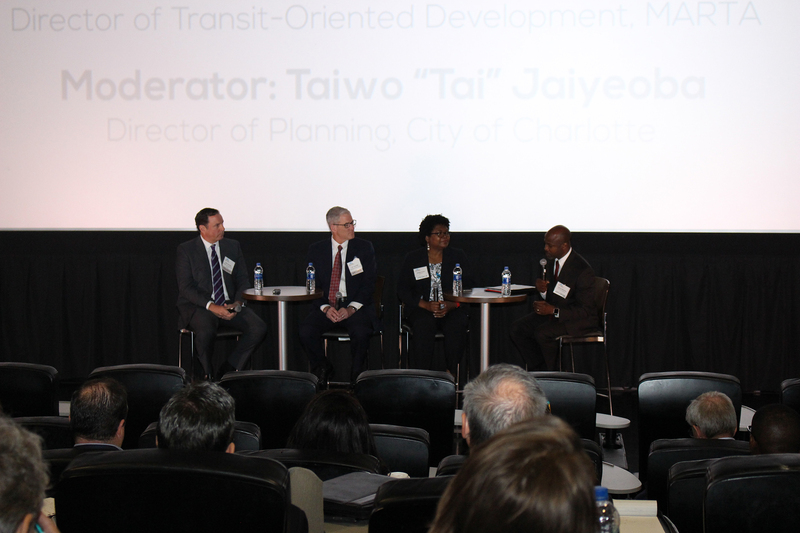 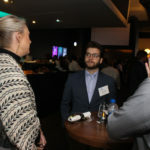 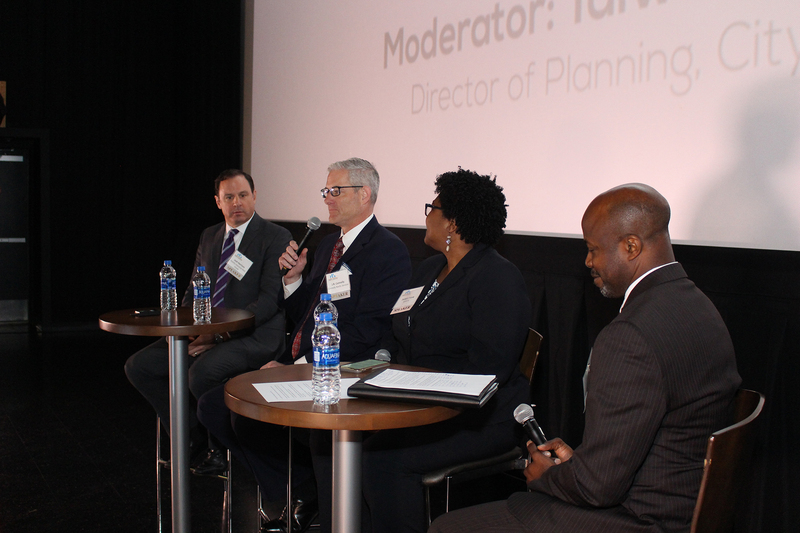 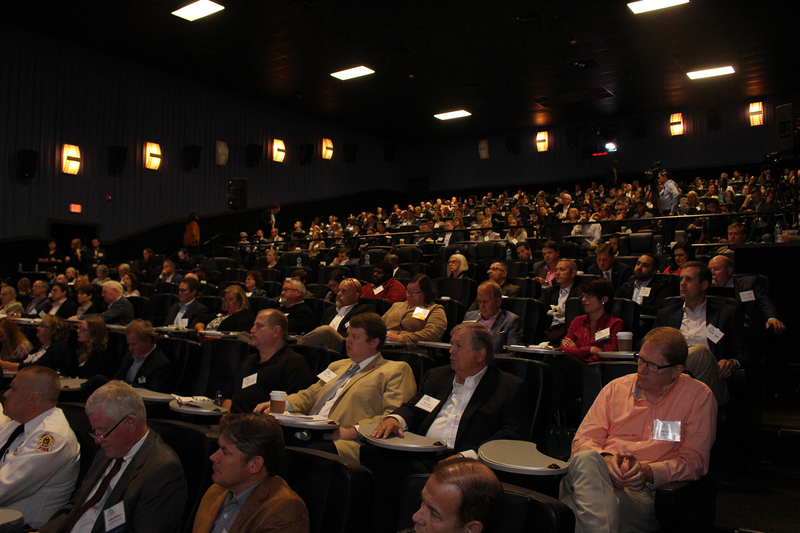 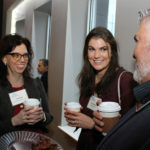 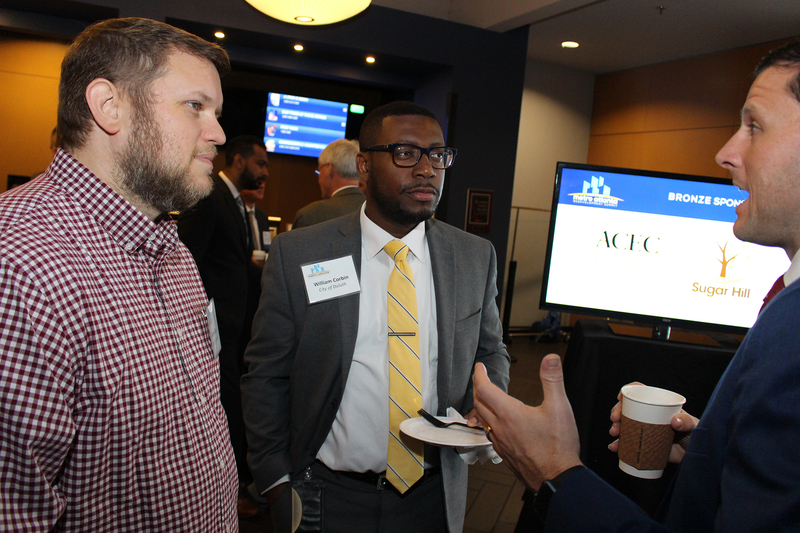 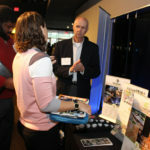 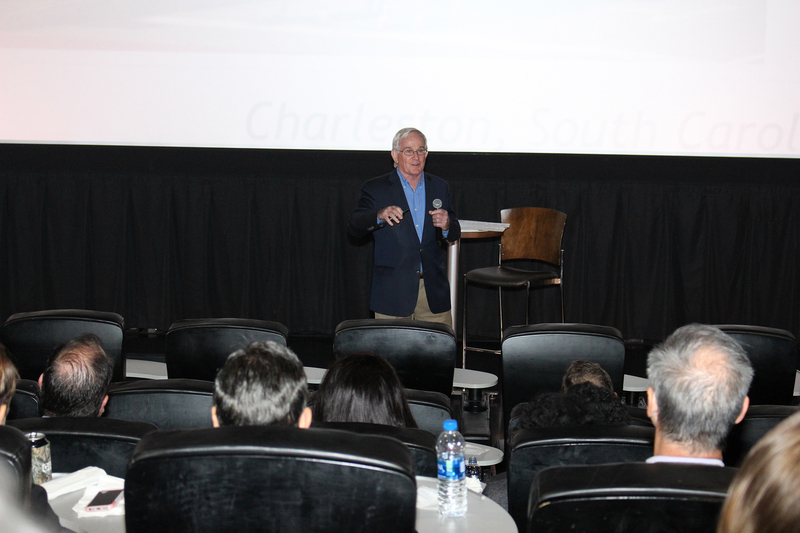 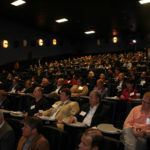 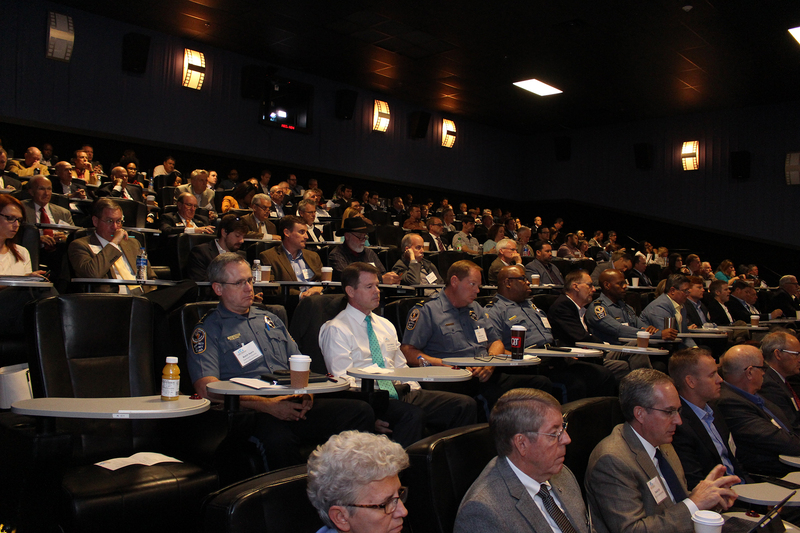 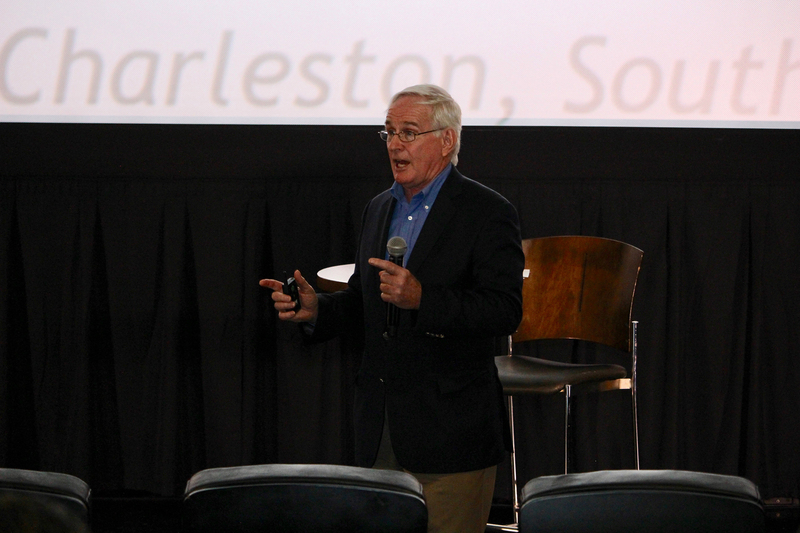 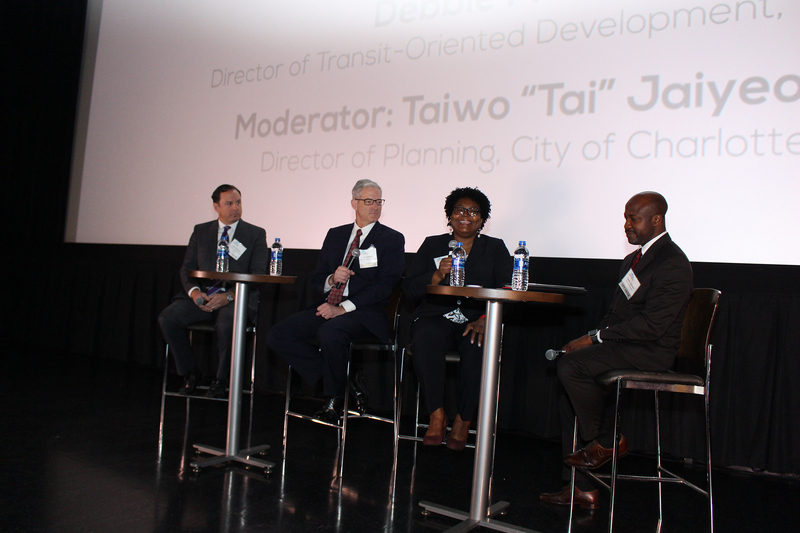 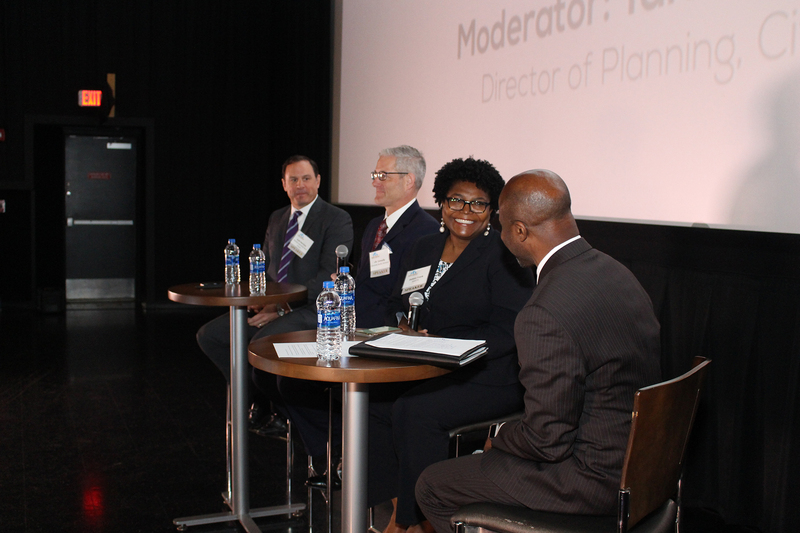 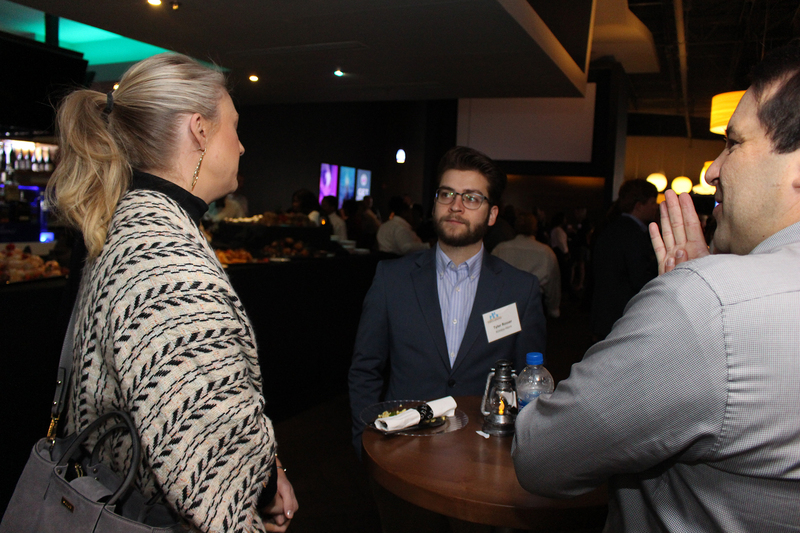 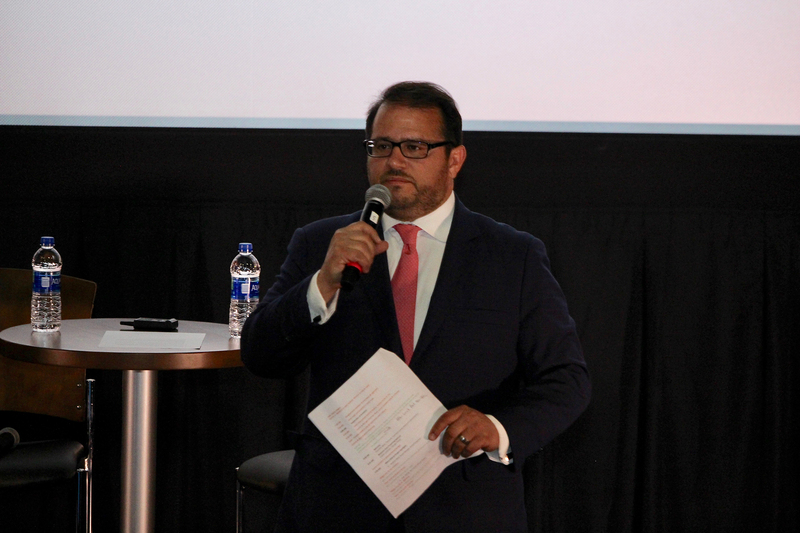 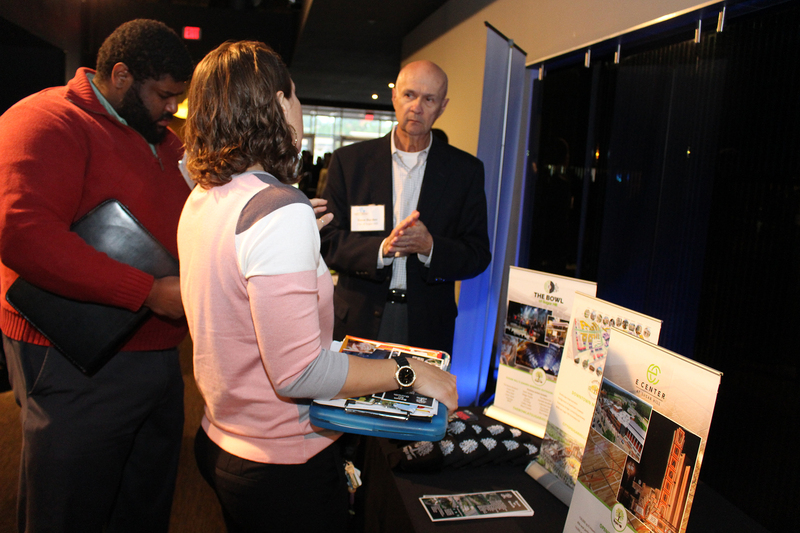 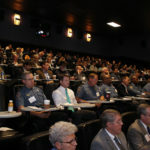 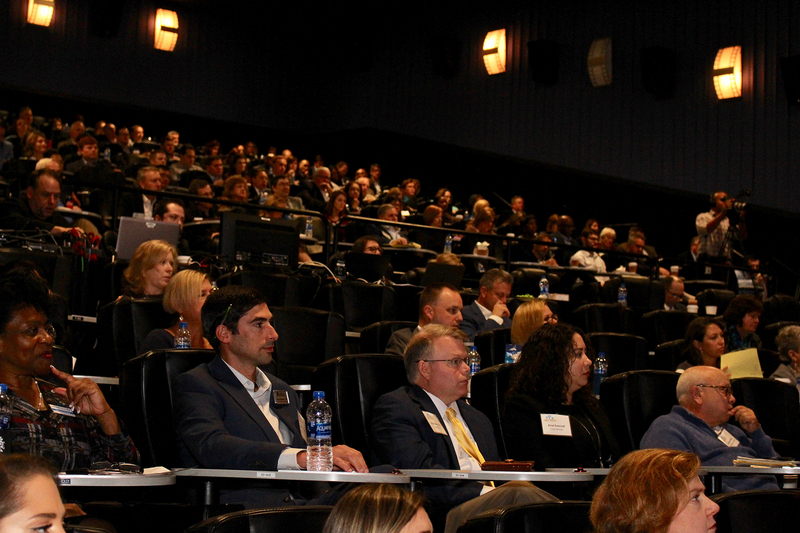 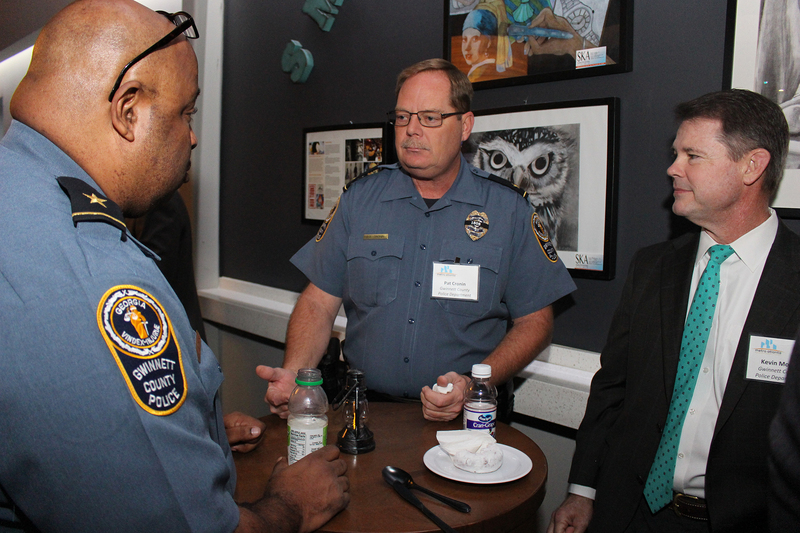 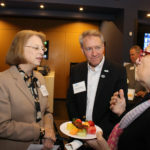 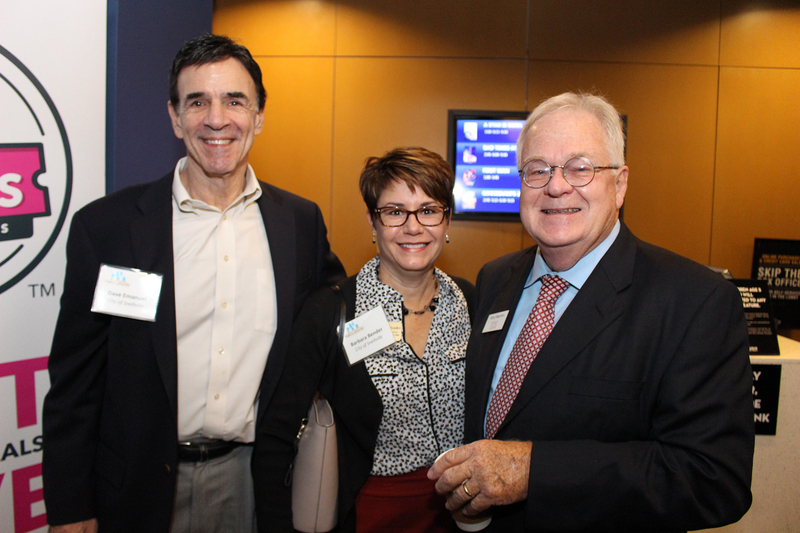 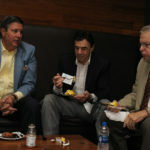 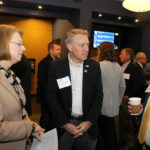 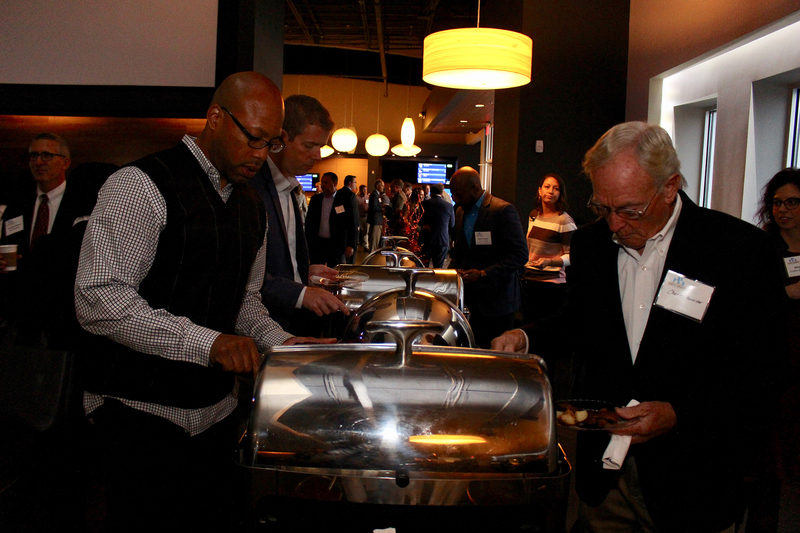 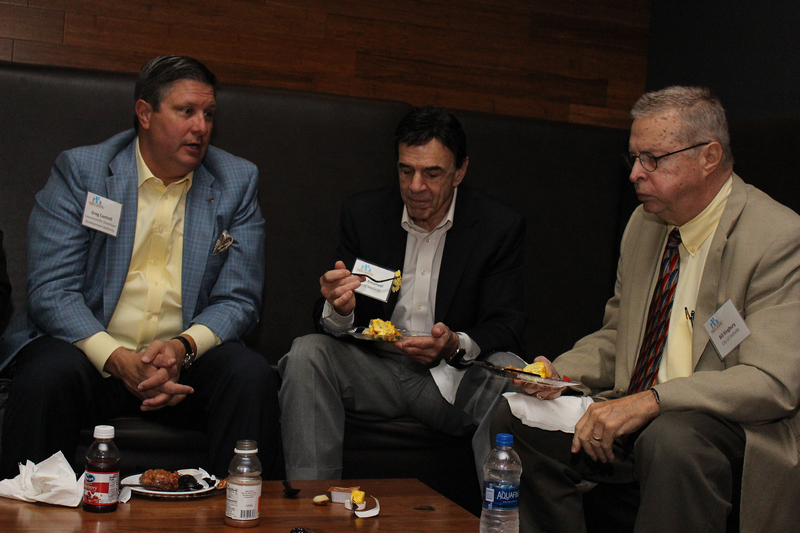 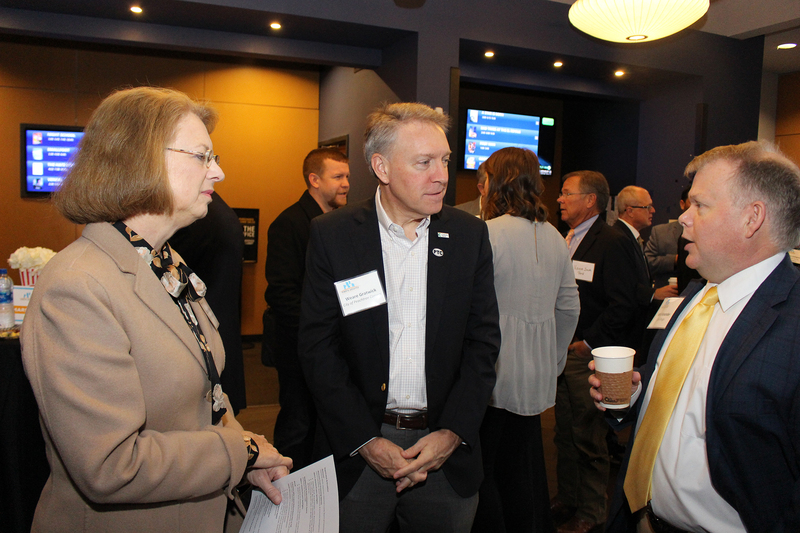 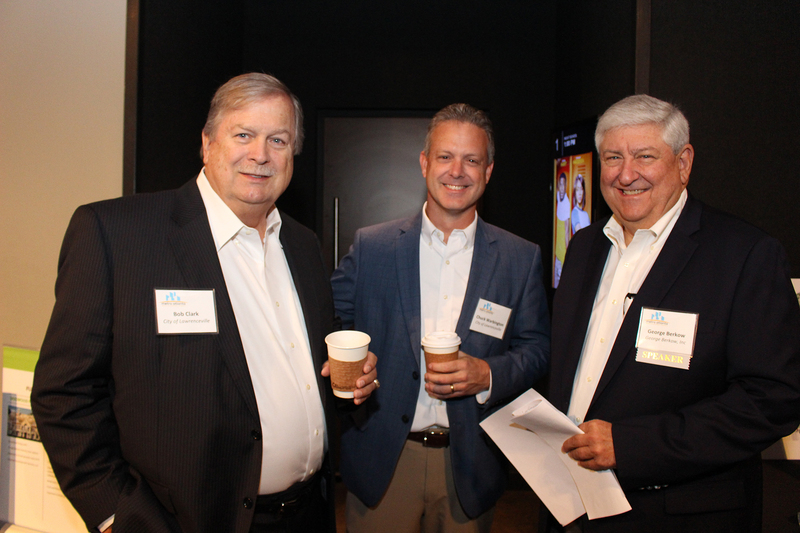 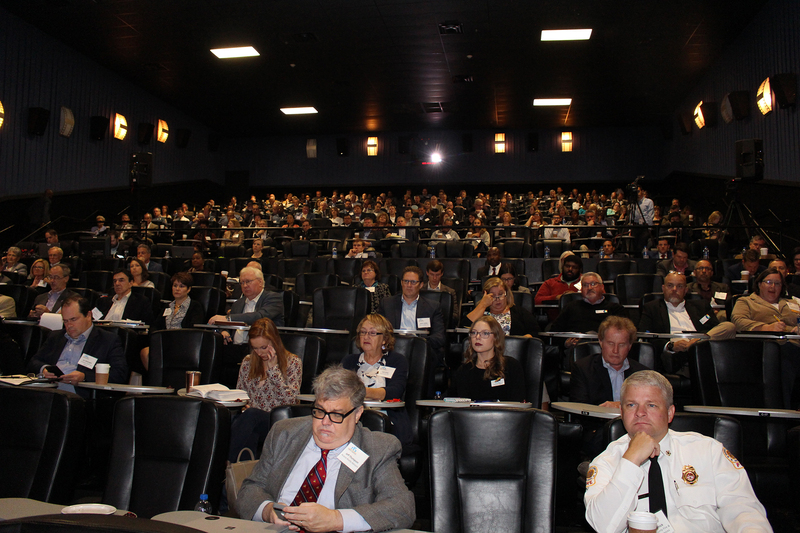 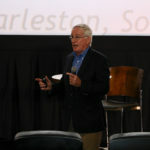 The summit offered an inside look at the region’s current redevelopment projects, as well as information on trends and best practices in the industry. 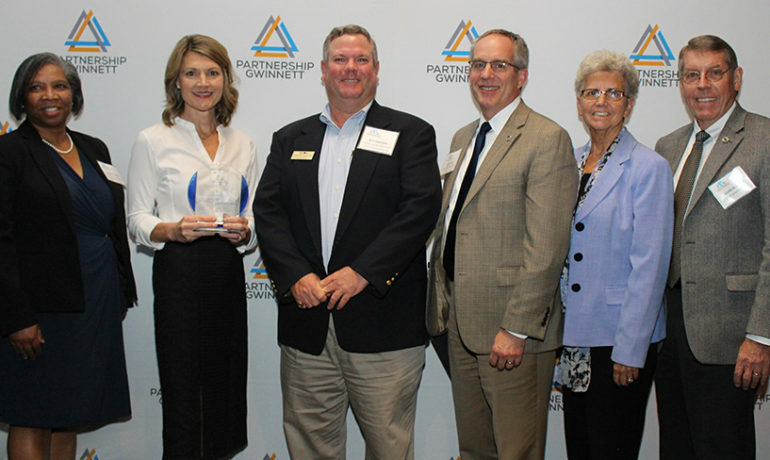 The MARS Awards recognize outstanding redevelopment projects in the region, along with two individuals for their dedication and successful work in redevelopment in metro Atlanta. 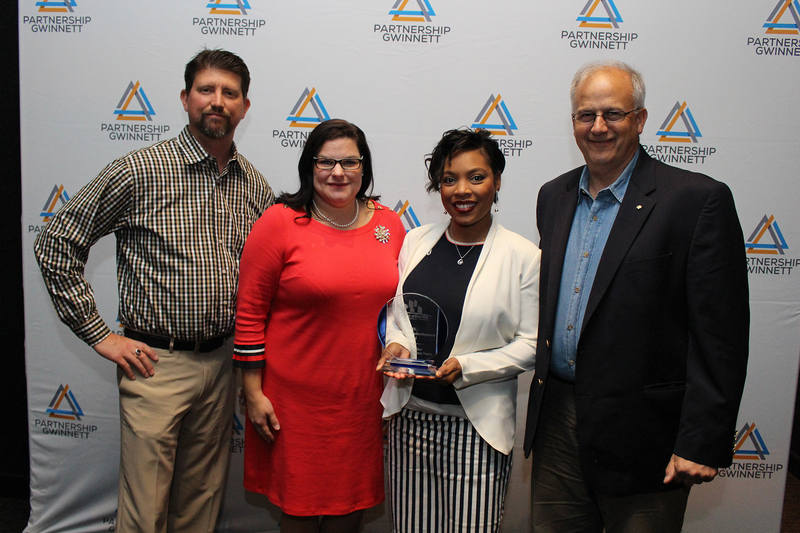 The last award presented at this year’s MARS, the 2018 Redevelopment Champion of the Year, recognized a group of individuals’ dedication and success in redevelopment. 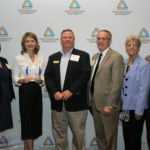 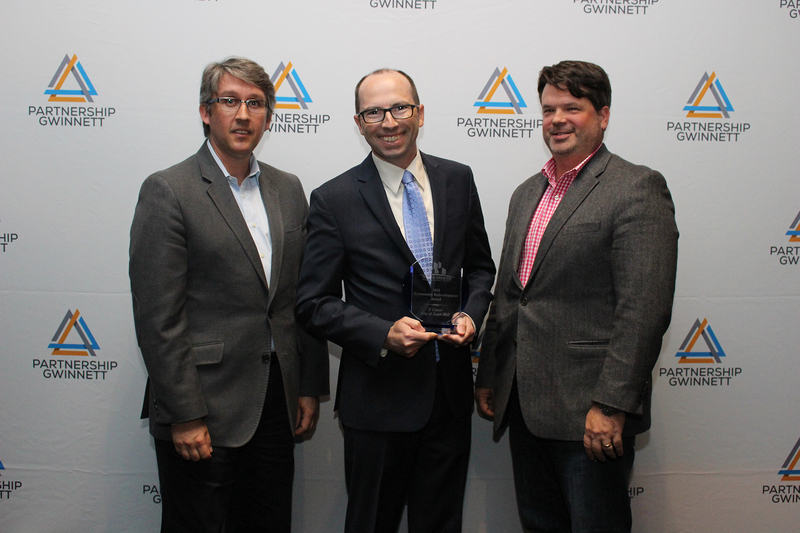 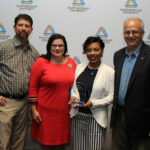 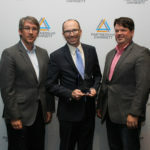 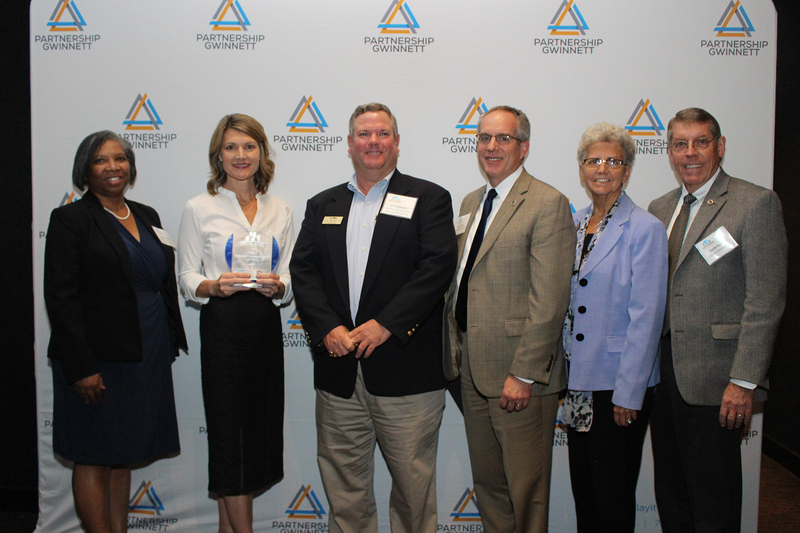 Partnership Gwinnett awarded the Lawrenceville Downtown Development Authority for leading an exemplary effort in redevelopment in metro Atlanta this year. 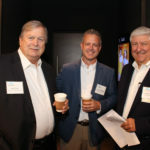 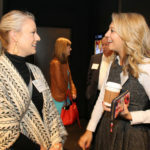 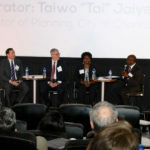 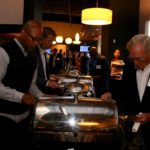 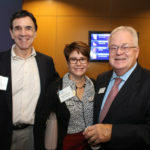 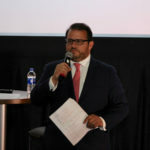 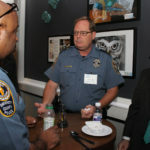 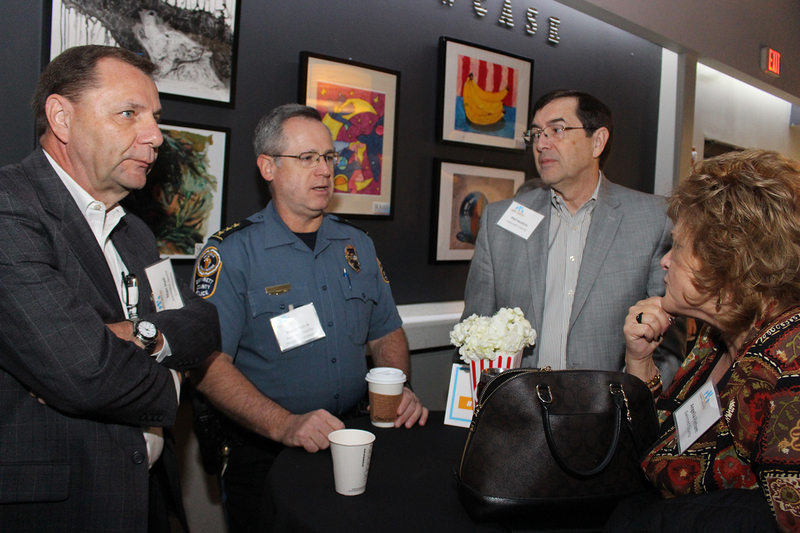 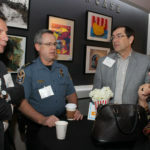 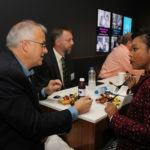 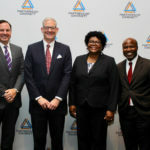 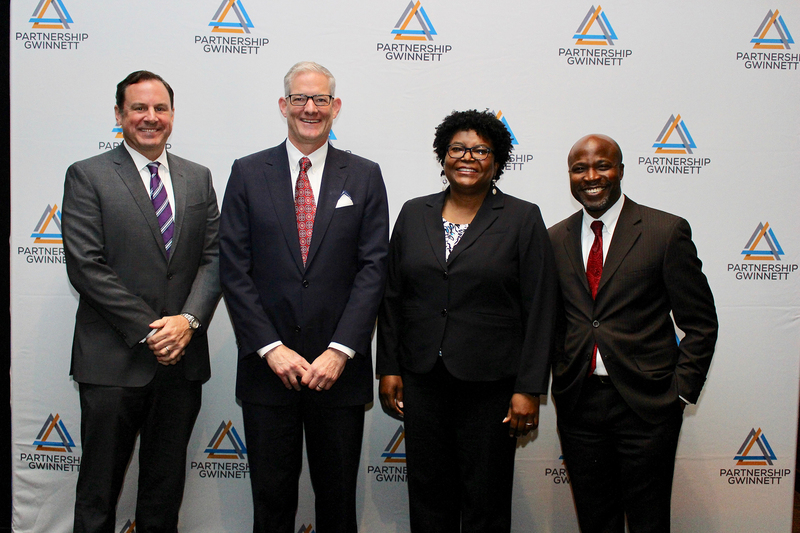 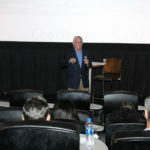 “We were excited to once again have the opportunity to co-host this year’s summit along with Partnership Gwinnett,” said Michael Paris, President and CEO of the Council for Quality Growth. 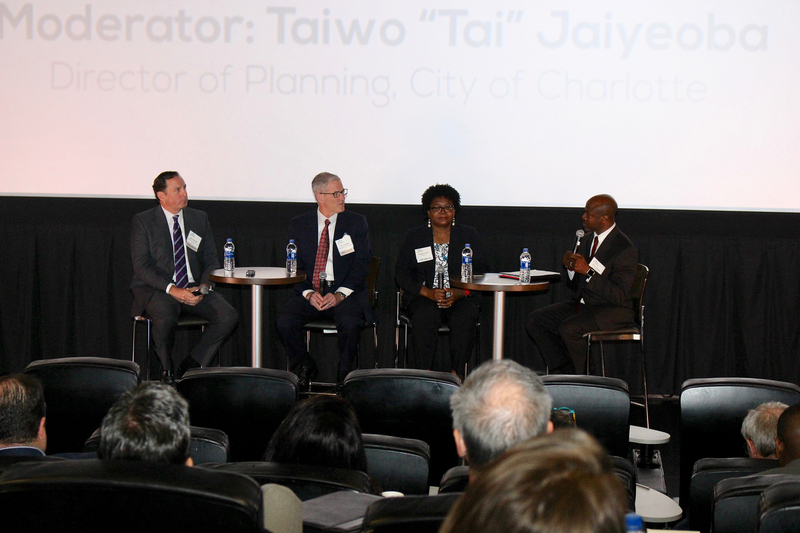 “We have found the involvement and partnership to be extremely valuable in continuing the efforts to promote redevelopment on a metro-wide scale.